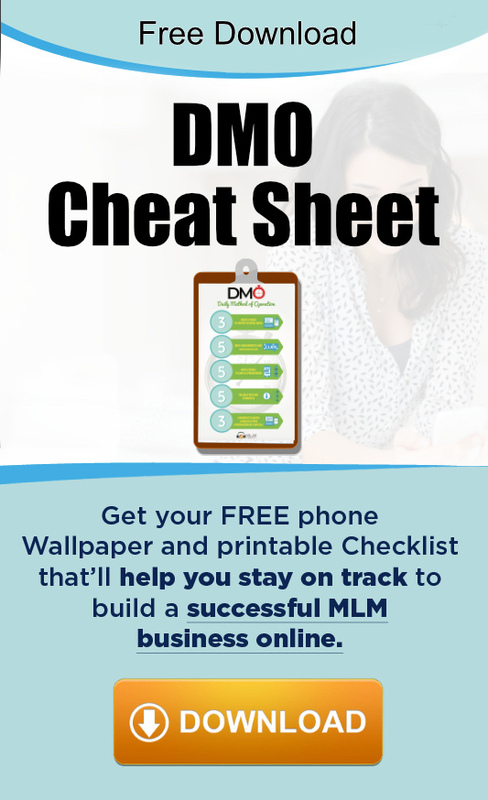 Discover the secret to making your success very achievable. Servander Kaur reveals the very things you may not know about follow up that could be hurting your business tenfold. Also the duplicatable prospecting script I used to build the business of my dreams. Servander Kaur was born in Malaysia and moved to the United Kingdom when she turned 18 to be trained as a nurse. She had 2 daughters and eventually got introduced to network marketing. 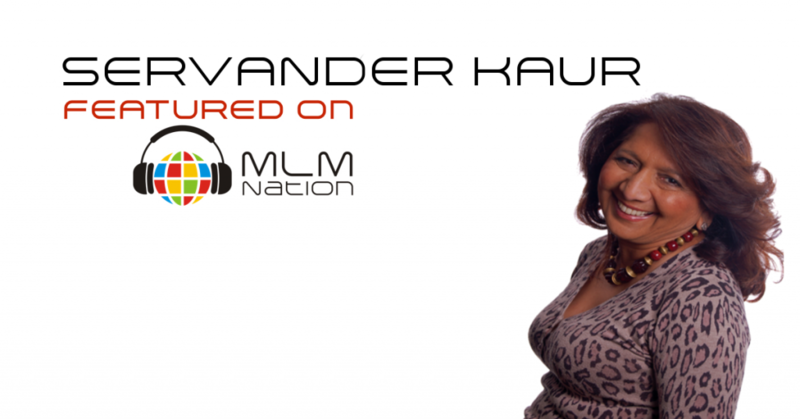 Servander has over 19 years of MLM experience and is a 6 figure earner. She’s been with the same company for the entire 19 years and has a global business that covers almost all the major continents around the world… from Europe, to North America, to Africa and Asia.